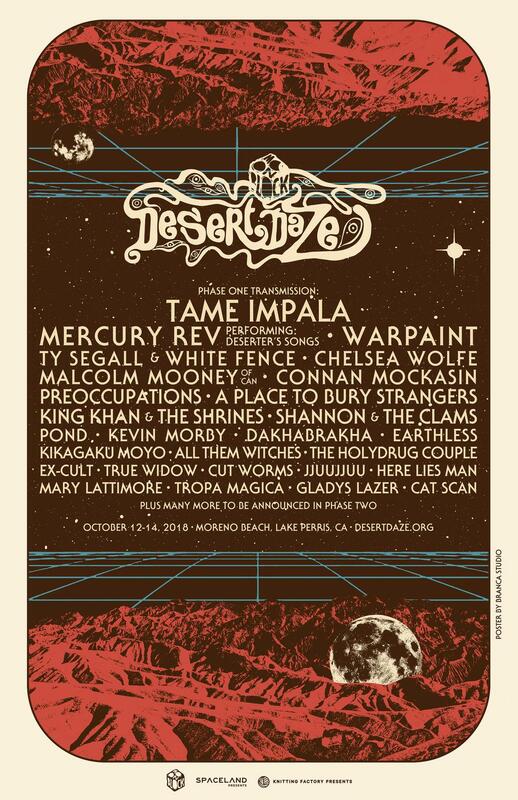 Mercury Rev will be joining the likes of Tame Impala, War Paint, Ty Segal & White Paint and Malcolm Mooney of CAN at Desert Daze 2018. The band will be performing Deserter's Songs in Moreno Beach, Lake Perris, CA over the weekend of October 12-14, 2018. Find out more about Desert Daze or get tickets.